1. Beaver, Pa.-based Heritage Valley Health System signed a 10-year extension and expansion agreement with Allscripts. 2. Dallas-based Tenet Healthcare extended a long-term agreement with Cerner. 3. 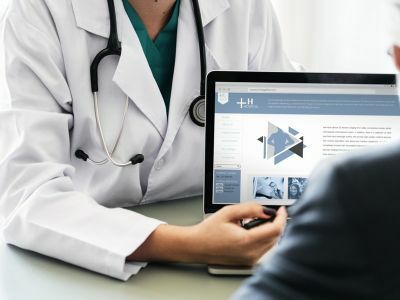 Buffalo, N.Y.-based Catholic Health will implement an Epic EHR system, investing more than $100 million in the project. 4. Billings (Mont.) Clinic plans to deploy Health Catalyst's Data Operating System to centralize its data analytics operations. 5. New Hyde Park, N.Y.-based Northwell Health will integrate artificial intelligence software from Jvion into its EMR at 15 hospitals in an attempt to decrease avoidable readmissions. 6. New York City-based NewYork-Presbyterian teamed up with Splunk to create data analytics tools to help mitigate diversion of controlled substances, including opioids.